When will be How the World Ends next episode air date? Is How the World Ends renewed or cancelled? Where to countdown How the World Ends air dates? Is How the World Ends worth watching? AHC explores the most noteworthy and notorious predictions of doom, examining the most widely-held beliefs of our imminent demise—from the technological, to the religious, to the ecological. 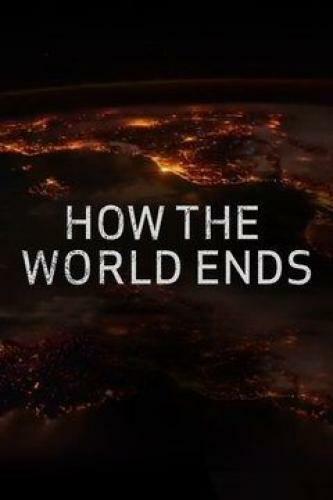 How the World Ends takes a closer look at the people, the science and the history surrounding each theory's impending countdown to destruction—and their feasibility of actually coming to fruition. Produced by CMJ Productions II. Discover the past & future of apocalyptic beliefs, the lengths people will go to ready for the end, and the dark side of End Times prophecy. How the World Ends next episode air date provides TVMaze for you. EpisoDate.com is your TV show guide to Countdown How the World Ends Episode Air Dates and to stay in touch with How the World Ends next episode Air Date and your others favorite TV Shows. Add the shows you like to a "Watchlist" and let the site take it from there.